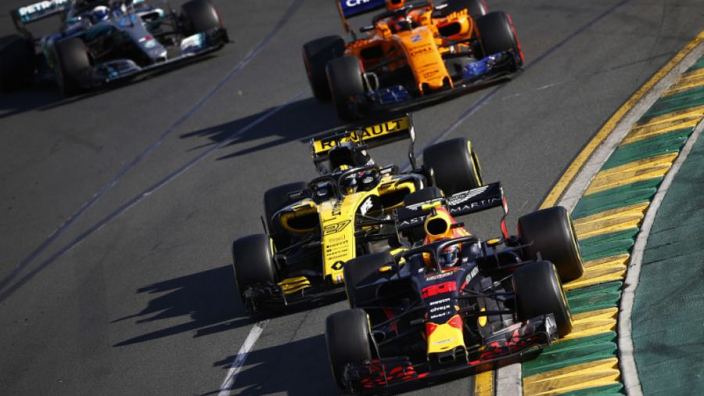 Formula 1 motorsport director Ross Brawn says Liberty Media delivered an exciting season to fans, but remains concerned about the vast disparity between F1's three biggest teams and the rest of the grid. Red Bull finished third in the constructors' standings in 2018, a huge 297 points ahead of fourth-placed Renault. Since F1's aerodynamic regulations were changed in 2017, just two drivers outside of those racing for Mercedes, Ferrari and Red Bull have secured podium finishes – Lance Stroll and Sergio Perez in successive years at the oft-wild Azerbaijan Grand Prix. Regulations will be tweaked again in 2019 in an attempt to promote closer racing, although it is uncertain if it will bring F1's 'A' and 'B' classes in line. 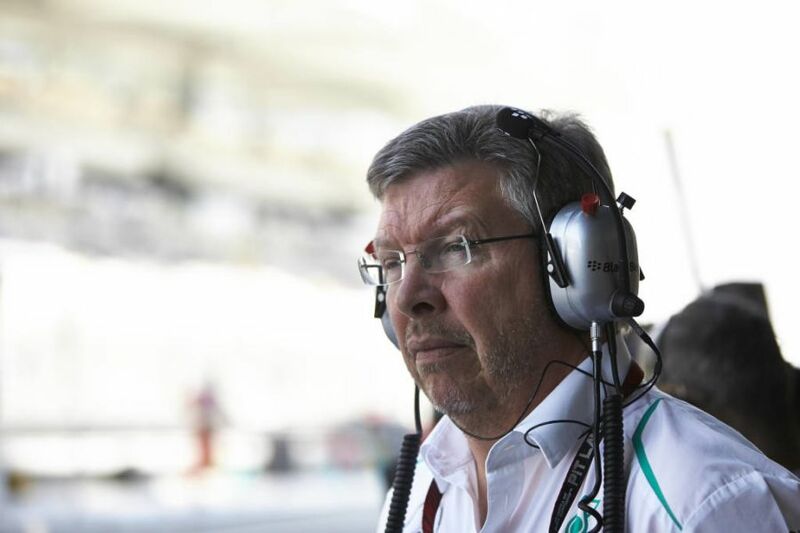 Brawn says the matter is of paramount importance to F1's owners, with "complete performance" up and down the grid being sought. "We had a very exciting season. There were great battles on the track," Brawn told Autosport. "And we had an exceptional performance from Lewis: the consistency he showed the whole year, he didn't make any mistakes, he was relatively patient, when perhaps he didn't have the best car. "So, it was a great year. My only reservation is we still have the situation where six cars are dominant and 14 cars too far behind. "We have to keep working on finding a solution to give a more complete performance throughout the whole grid."